Shabab Ahmed Mirza discusses how homelessness affects the LGBTQ community's physical health in a collaborative report from True Colors United. Lawrence J. Korb explains why the United States should keep the selective service—and why it should have been activated during the wars in Afghanistan and Iraq. Osub Ahmed explains how climate change poses a unique threat to women's health—especially for women of color. Author Brent Cohen explains how the Trump administration's proposed changes to federal hiring practices would discriminate against people who have come into contact with the criminal justice system. The Center for American Progress partnered with the University of Southern California Dornsife Center for the Study of Immigrant Integration on a research brief featuring interviews with Temporary Protected Status (TPS) holders as well as national data on the demographic characteristics and economic contributions of TPS holders. Author Michael Fuchs argues that the embrace between right-wing counterparts in the United States and the Israeli government is inflicting greater suffering on Palestinians and harming prospects for peace. Rebecca Vallas and Marc Levin explain how the Clean Slate Act, which is now before the Connecticut legislature, would help people move on from their mistakes and recover lost economic activity. Christian E. Weller explains how the United States can use its borrowing capacity to lay the foundation for widely shared prosperity—as long as it does not waste it on tax cuts for the rich. Daniel Benaim explains how Ethiopia is forging new ties with wealthy Middle Eastern nations—even as it remakes itself at home under its new prime minister. 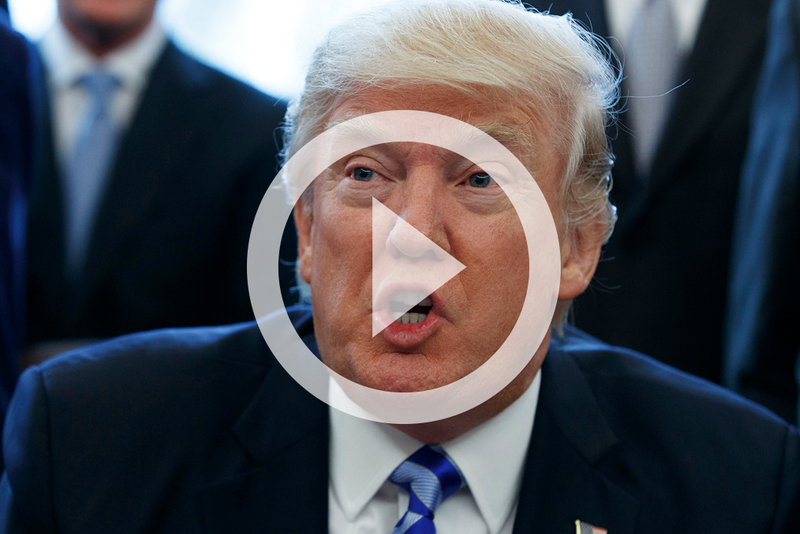 Ahead of a House Judiciary Committee hearing on hate crimes and the rise of white nationalism, Simon Clark, Katrina Mulligan, and Danyelle Solomon explain how President Donald Trump has emboldened white nationalists. CAP Senior Fellow Daniel Benaim provides testimony on the United States' policy priorities in the Middle East. Neera Tanden and Rep. Rosa DeLaura discuss the myriad ways expanding the child tax credit would help millions of low-income and middle-class families. Author Christian E. Weller explains why workers saving for retirement face several risks because current regulations do not require firms to disclose harmful information that could guide workers' long-term investments. Author Rebecca Cokley explains why legislating limits on pain medication is not a solution to the opioid crisis; rather, these arbitrary policies will have disastrous effects on disabled and chronically ill patients. Author Lawrence J. Korb argues that the United States must immediately end its military support for the war in Yemen, which has resulted in a humanitarian catastrophe as well as heightening security risks in the region. 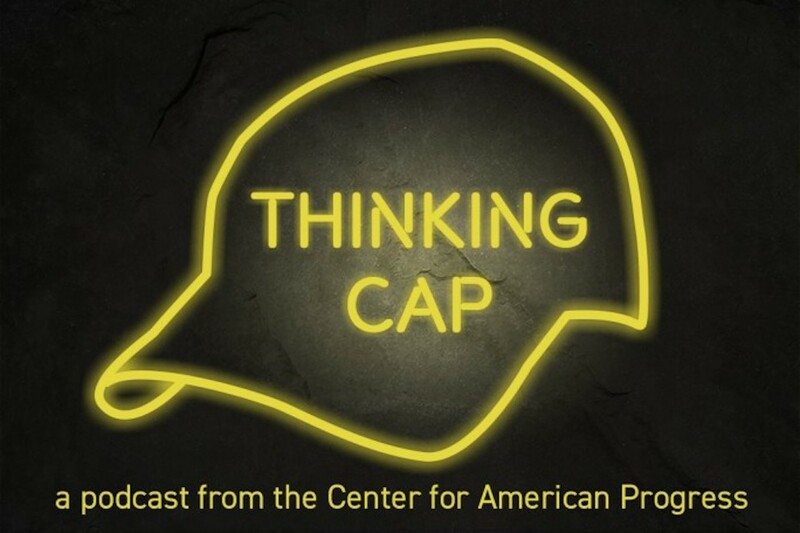 Thinking CAP Season 2 – Coming September 6!